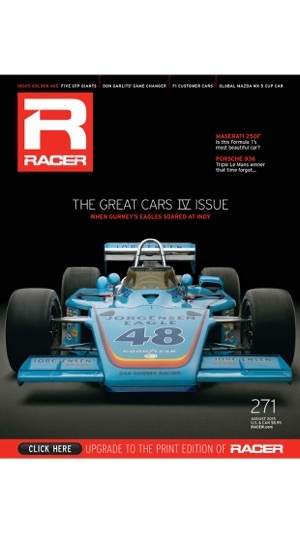 RACER is a premium motorsports publication known for its beautiful images and timeless stories. 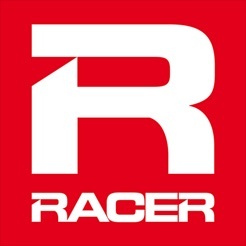 RACER’s mission is to create compelling high-quality content that reflects the full spectrum of racing’s vibrant culture and passionate way of life. It’s a magazine that takes readers behind the scenes of the sport with an authentic voice that conveys the values, beliefs and competitive mindset of those who create global racing on a daily basis. The RACER app provides access to a full-version digital edition of the magazine. Single issues are only $4.99 (print edition is $8.95). An auto-renewing subscription is only $19.99 for one year (8 issues). When I click on the News Feeds icon, I get a page of articles that purport to be a year old. 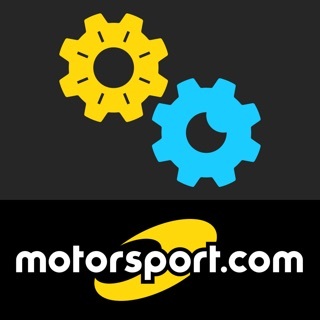 To get new articles, I always had to use the dropdown to go to either the F1 or IndyCar news. 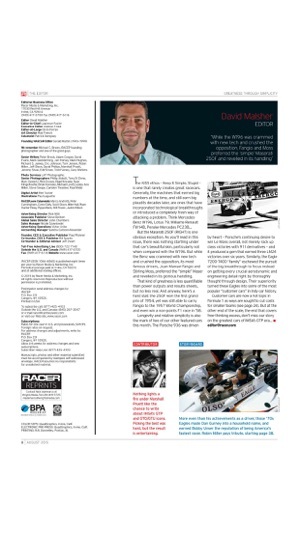 Since the last iOS upgrade, when I click on either the F1 or IndyCar dropdown buttons, I get a blank page - no articles. 1. The Latest News Feed hasn’t been included news in several months. 2. 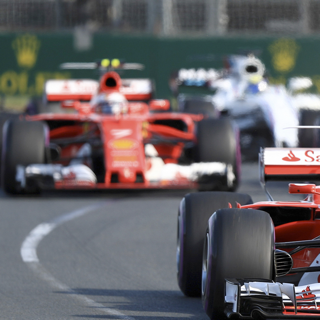 Why isn’t there a NASCAR feed like there is for IndyCar and Formula One? Works well. Could be better. This reader needs A LOT of work. Load times are painfully slow. Resolution is really low (which makes the slow load times all that much more confusing). App is full of bugs. For example. Pull up the table of contents for a particular issue (which can take a lifetime), select a specific page, and you're served up a black screen, so the only way to jump to that article is to swipe page-by-page through the entire magazine. Worse, even after you download an issue, it's extremely slow to load up whenever you go back to it. And the app has a nasty habit of automatically zooming back out on you after you've zoomed in to read some text as soon as you touch the page to try and scroll down. Finally, the resolution is just downright terrible. Even the text is ultra low res. This great magazine deserves better. It's pretty clear this wasn't ready for prime time yet. With all of the excellent magazine apps out there, it seems like these guys tried to reinvent the wheel without knowing what they were doing. Probably should have relied on Pixelmags or Zinio until they could get their own bugs ironed out. 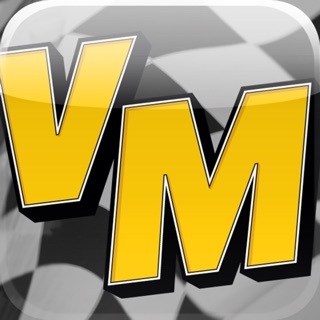 Racer Media and Marketing, Inc.